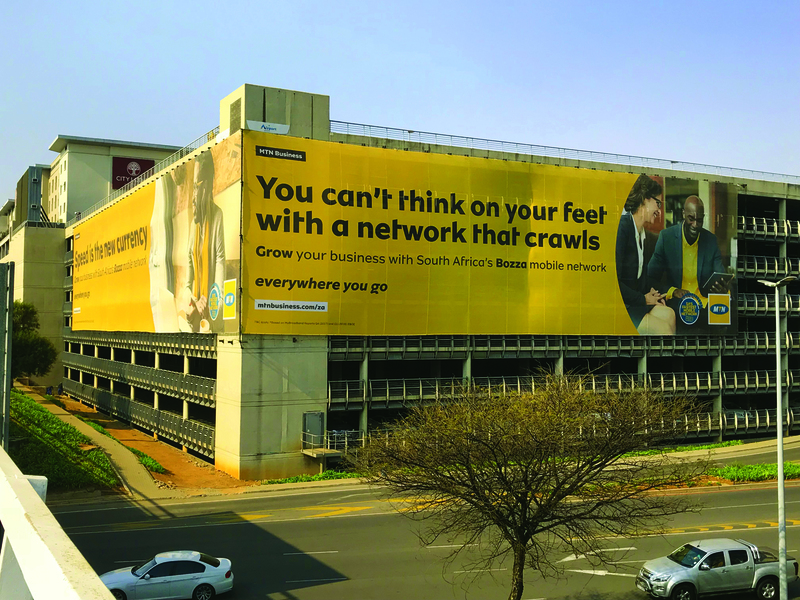 #OOH provides proven, effective ways for talking to millennials with various touchpoints that include static, activations, digital & social media. In this 10-part series, millennials tell us what they want from brands. Millennials are young adults born between 1984 and early 2000s. In South Africa 16.3 million people are working – and about 7.1 million are millennials, making them one of the most significant demographic groups in the country. Events and experiences are becoming the goals by which millennials measure their cultural ‘cash’. #millennials like leaving their home to experience events. Branded events that are memorable result in bigger following and increased sales, more brand sharing – through word of mouth and social media – resulting in bigger brand awareness. Face to face sells. Especially if it’s part of a larger, integrated campaign with elements that can be instantly tailormade to the #millennial individual. Retail and brand experiences need to include swag customized to the likes, the needs and the culture of a targeted #millennial audience. #millennials are crucial to marketers because of their collective size and resulting influence on society, culture and business. #Adoreboard research: 49% #millennials prefer to shop in-store compared to 39% on websites and 11% through apps. #millennials want to co-create, to be part of the brand creation process. Engage with them, ask them what they want and how they want to receive it or have access to it and it is highly likely that they will affiliate themselves with your product. 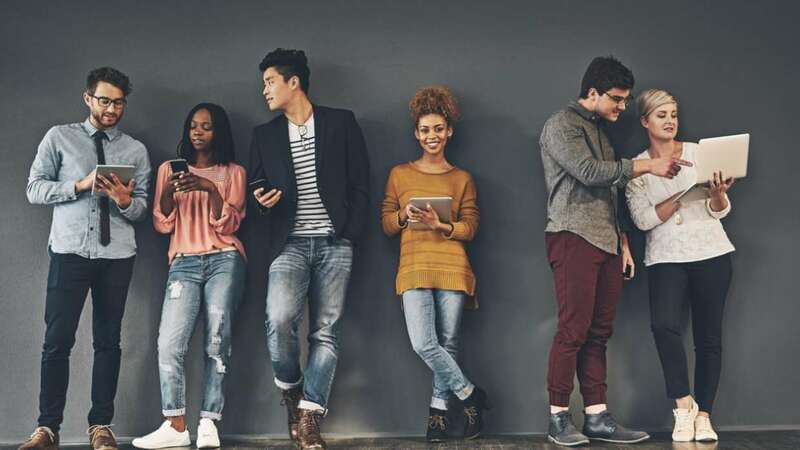 Millennials are the content creation generation – the creation of online content coupled with social sharing means that the majority of millennials are involved in the process of creating and publishing content. Looking at social media alone, there are many opportunities for brands to take steps toward co-creation. Millennials pay close attention to social engagement – likes, shares, and comments are measures of success for published content. This is relevant to both themselves as individuals and as consumers as well as to brands. Likes and shares are just as important as experiencing the real thing. #millennials will buy a product, tweet, Instagram & Facebook because of FOMO. They’re socially connected 24/7 & create & upload their own content daily. 30% of the media they consume comes from user-generated content #Crowdtap.